Fleet Tracking that Drivers & Management Can Get Behind? The Azuga Fleet Mobile App Does It! GPS technology transformed fleet management, bringing in productivity gains, operational efficiencies and fuel cost reductions to organizations that deployed it. However, the reputation of “Big Brother Watching” among those in the workforce got in the way of success in many cases. 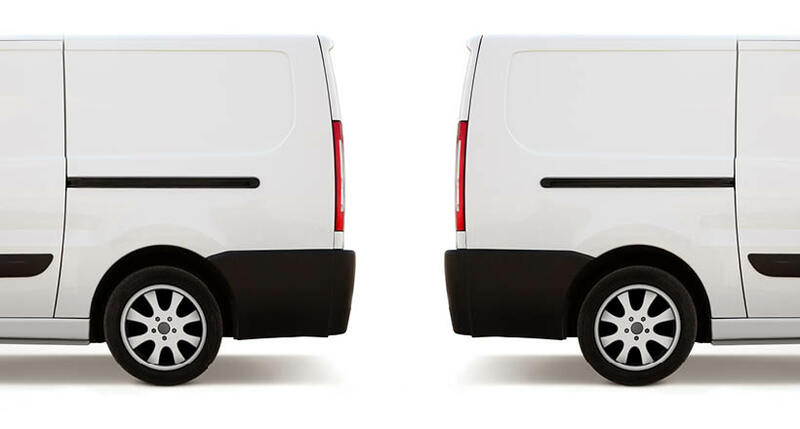 Businesses with fleets already see high churn—industry stats show a 50% attrition rate among drivers within three months of service—and many workers sour a workplace culture when they feel they are always watched and under threat of punishment based on the tracking system data. 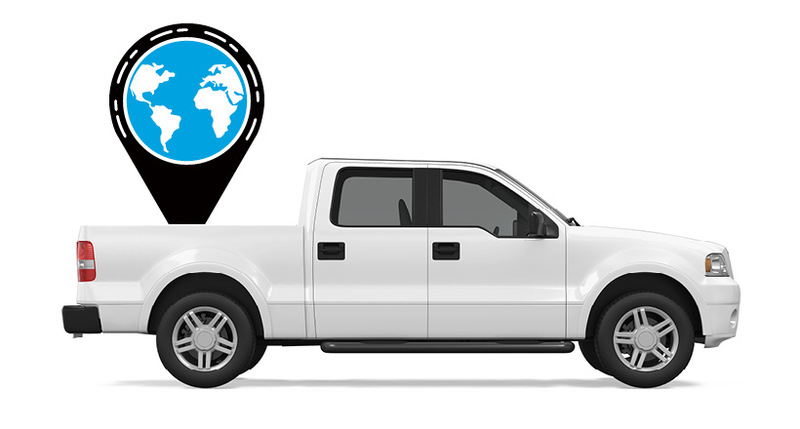 Azuga thinks about the relationship with workers and drivers behind the wheel differently than other GPS fleet tracking providers. An important aspect of Azuga Fleet is the Azuga Fleet Mobile App. Azuga Fleet Mobile App lets drivers view the leaderboard, helping them immediately understand how their driving habits impact their position on the score-card and their ability to improve the score and win. Sharing of scores among workers builds healthy competition, and giving rewards for safe driving sends exactly the right message to them to help you boost safety. Other efficiency tools in the app, such as trip logs, time cards and online forms save workers from the drudgery of paperwork and make it easier to track and report work mileage. Workers see their driver score in the app and are motivated to improve safety by modifying their unsafe driving practices such as speeding, hard braking, harsh cornering, and idling. Rewards are sent and used via the mobile app. Individual workers and teams compete for best safety scores, and a continually updated leader-board helps you and your team keep score. Employees easily share scores by posting their badges and certificates on social sites from the app. With automated time cards and trip logs in the app, workers are freed from time-consuming paperwork, while making it easier for your office staff to track mileage, unauthorized trips and vehicle usage. Automated service and maintenance alerts on their phones takes these headaches away from your drivers. Messaging through the app allows instant 2-way communication between workers in the field and the office. Special functions in the app like “Find the nearest and cheapest gas station,” and “Where did I park?” makes workers’ jobs easier. 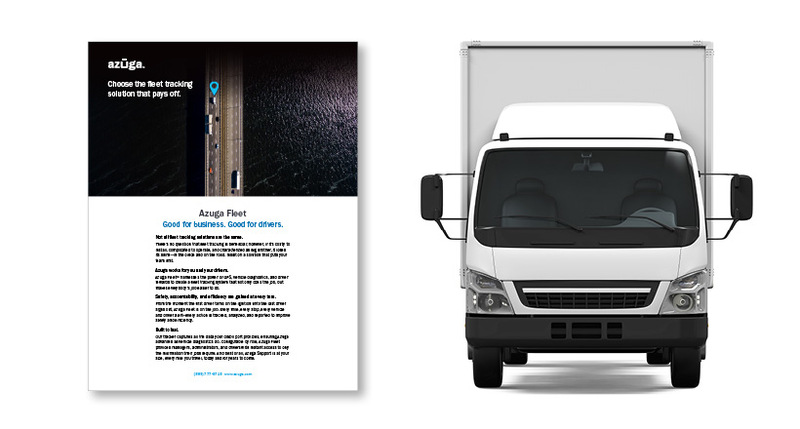 By placing the power of change into the hands of your workers using the Azuga Fleet Mobile, you can get the best out of both your team and your fleet tracking solution. Visit our website to learn more about Azuga Fleet Mobile and Azuga Driver Rewards, and how you can benefit by using the program in your organization.